are our main force, but we also offer 2 own brands. Ecce is our high end signature range and The Breeze is aimed at a more casual market. 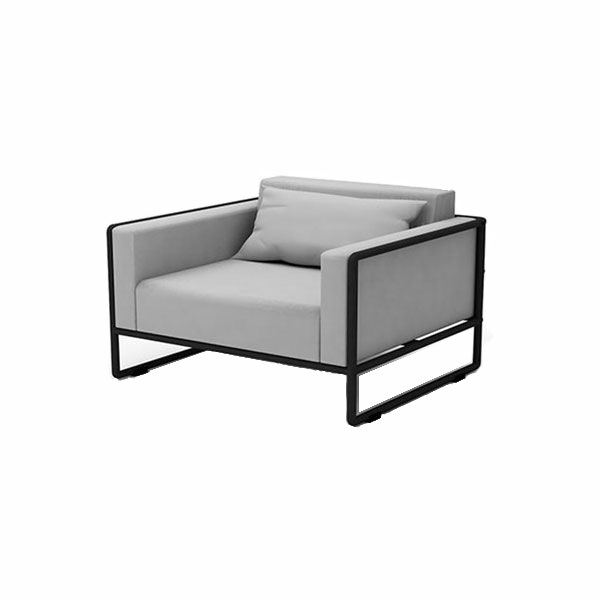 Chantique Inti Decor, PT manufactures and designs high quality outdoor furniture for both the contract and the residential market. The company was founded in 2004 in Semarang, Indonesia and is growing steadily. The Breeze is our brand introducing a European look with a totally relaxed appeal that makes you just want to dwell and chill. The following references have been collected from a wide variety of custom furniture projects as testament to the experience of working with us. You’ll notice many of the names have been left absent to protect our clients’ privacy, but these references are in letter format and are available upon request for prospective customers. Ecce, is our signature brand where the look is focused on understated and discreet luxury.